Arthrex has developed a simple, safe, and reproducible technique using the BioComposite SwiveLock® anchor and FiberTape® suture. 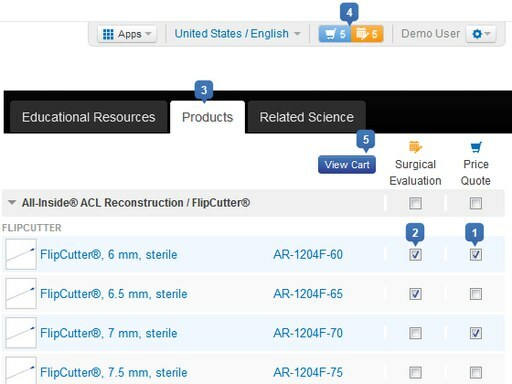 The InternalBrace ligament augmentation repair system can be used as an augmentation to a Broström procedure. 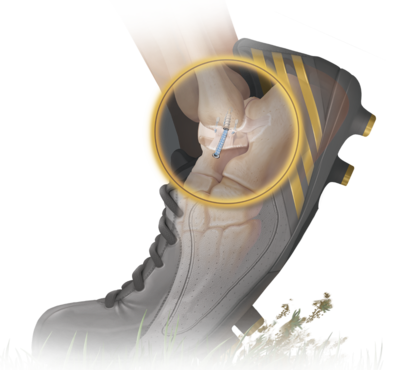 The InternalBrace ligament augmentation repair system allows the surgeon to repair lateral or medial ankle instability. It can be used in acute and chronic ankle sprains.